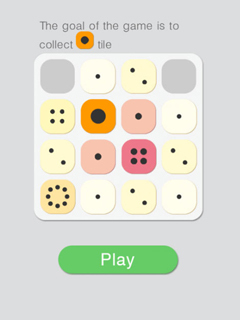 Fancy playing with dots? 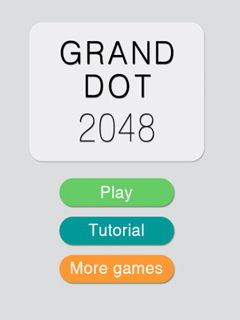 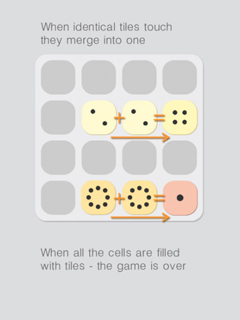 Here is a single-player puzzle game, the objective is to slide dotted tiles on a grid to combine them and create a tile with the Grand Dot! 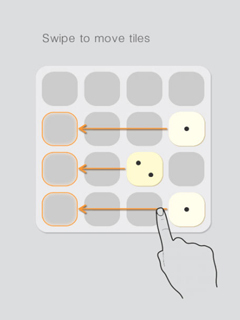 With every swipe you merge tiles into grander one.